Web Design Technologies: custom html, css3 design, parallax scrolling. Key Website Features: We developed a simple one page website that teases the new Lucky Apartments in Culver City. The commercial real estate project is under construction and the website will be used to start building an interest list. Web Technologies: custom WordPress website, php, MySQL database, css3 design Key Website Features: We integrated image masks angled and shaped like solar panels for this company website. This web design includes responsive design, lead generation forms, live chat, and full screen imagery. Web Technologies: custom WordPress website, php, MySQL database, css3 design Key Website Features: We integrated images of hope to communicate the story of this highly impactful non-profit. This web design includes responsive design, parallax scrolling, portfolio filtering, and full screen imagery. Web Design Technologies: custom WordPress website, php, MySQL database, css3 design Key Website Features: Allied Insulation has provided insulation solutions for homeowners, business owners, and contractors in Los Angeles and Orange County since 1980. Allied Insulation worked with us to develop messaging, imagery and responsive web design. 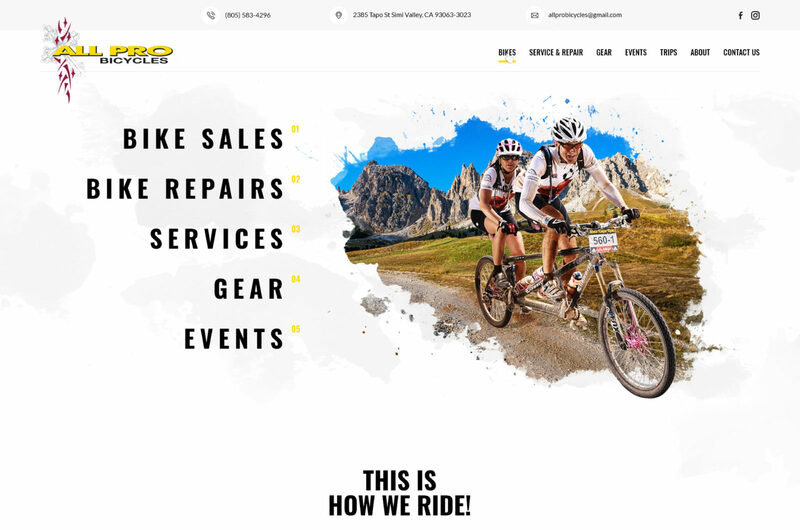 Web Technologies: custom WordPress website, php, MySQL database, css3 design Key Website Features: responsive design, parallax scrolling, full screen imagery, parallax graphics, subtle forms and product photography enhance the look and feel of this website.